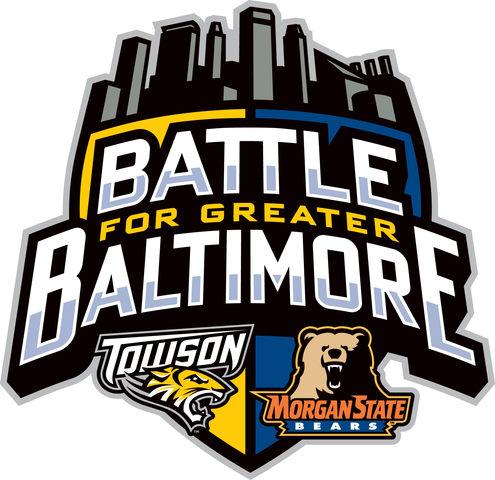 Morgan State and Towson are the best College Football programs in Baltimore. Morgan State has more history and Towson has a better pedigree as of the last decade. TOWSON, Md. — In the Battle of Greater Baltimore, both schools will reunite and battle on the gridiron to determine who’s greater. On paper, both teams are evenly matched but there are a few things to watch out for on both sides. 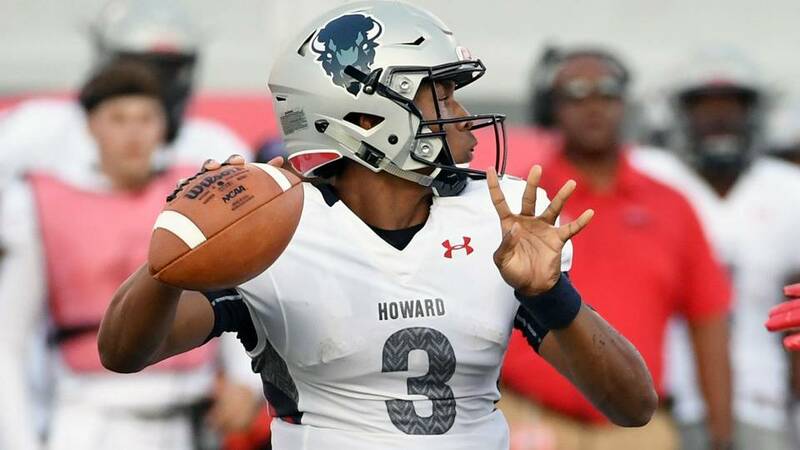 Here are the things to watch out for during the Morgan State vs Towson game on Saturday. Although the Tigers ranked 4th in the CAA in passing last season, they still have some improvements to make. 1,444 of their 2,334 passing yards accounted for last season are gone. Morgan Mahalak is the only Tiger returning from last year’s squad that played QB. Also, the Tigers ranked 7th for passing TD’s (10) in their conference last season, While ranking 5th with 14 interceptions. RB Shane Simpson is a PROBLEM for FCS defenses. He was named the CAA Offensive Rookie of the Year, ECAC Offensive Rookie of the Year and All-CAA First Team KR after he topped the CAA and ranked sixth in FCS with 166.8 all-purpose yards per game. He led the Tigers on the ground with 784 yards and three touchdowns. WIth a year of experience under his belt, MSU must be able to stop him everytime he touches the ball. In his first season at Towson, Tedder recorded 55 tackles, a sack, and an interception. In his second season, Tedder recorded 74 tackles, two sacks, and two forced fumbles. He is truly the defensive leader for this squad. He will have a lot to handle this game and this season. One of CAA’s best for sure. Towson threw more interceptions (14) than what they secured on defense (9). Towson must fix their turnover differential in order to dominate more often in games. Rob Spence is the key to MSU’s success and he will be successful. This is his first game at MSU and he will have something to prove. But he will have some help from a 6’7 QB named Elijah Staley. Redshirt junior transfer Elijah Staley is a 6-7, 245-pound quarterback from Marietta, GA. He transferred from Tyler Junior College (Texas) and was previously at Mississippi State. Staley will have two years of eligibility remaining. What’s so dangerous about him that he has been in college for three years, which means he has a lot of expertise under his belt. Rob Spence’s offense will fit him well. Being 6’7 won’t hurt either. He is the player to watch, and for the defense, the player to stop. MSU’s leading tackler for the 2016 season, Greb Gibson is gone. His 77 tackles were the most on the team. Carl Gaines and Jai Franklin are being looked at to replace his productivity. 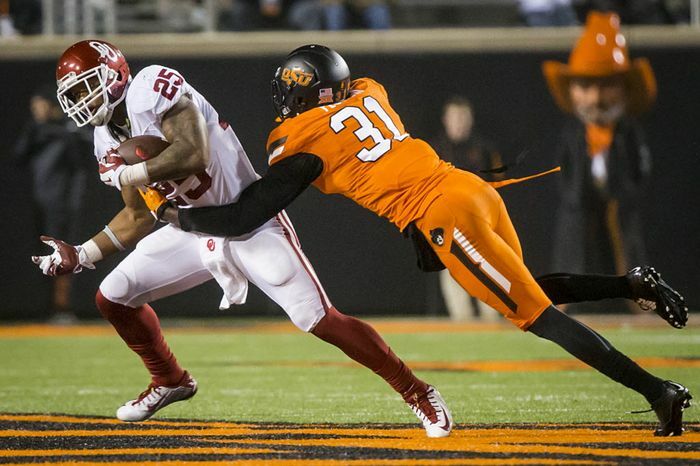 Despite the loss of Gibson, the defense has a bright upside. We just need to see it. 28 Touchdowns were scored in the Red Zone of MSU last season. That’s really bad for MSU. That needs to be fixed or the Bears will be in bad shape early. That’s their greatest defensive improvement fans are looking for this year. Towson lost 3 close games last year, MSU lost four. Both teams will need to be able to produce in close moments. This will not be a normal home game for Towson. MSU is about 10 minutes away. Which makes this a neutral site game on paper. We will see at 6pm on Saturday!